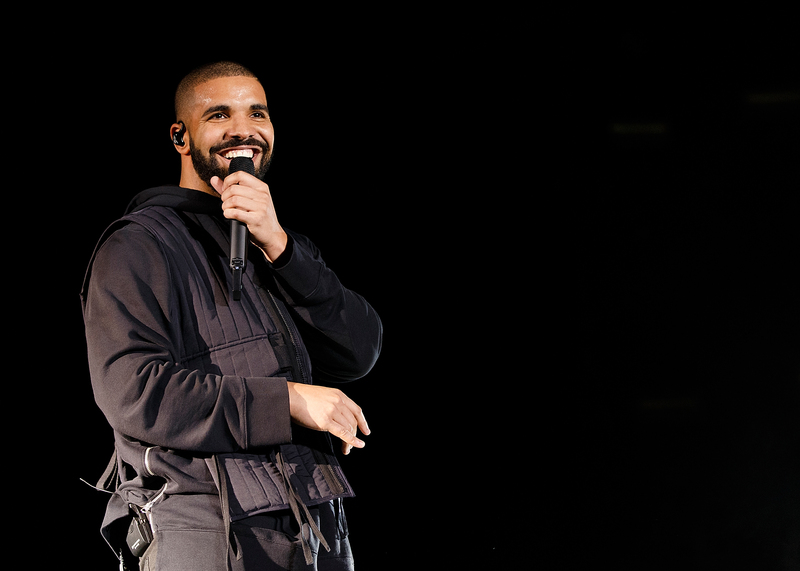 Drake is still dominating with his ‘God’s Plan’ and ‘Nice For What’ records and now he has come through with some big news on Insta. He shared a pair of pictures on his Instagram, along with the caption “JUNE 2018.” which confirms an album on the way speculated to be called Scorpion since ins one of the pictures we find him in a “Scorpion” jacket. Maybe that might not be the official title but the month of June seems to be set for the release.